Using keywords correctly throughout a page and a website can be critical when you are trying to improve search engine ranking as part of your Internet marketing strategy. The first and most obvious use of keywords during the organic search engine optimization (SEO) process is in the keywords Meta Tag located in the head section of the page's html code. After carefully choosing the keywords that are relevant to the particular page, these keywords should be placed in the Meta Keywords tag in order from the largest to smallest phrase with the initial letter of each keyword capitalized. These same keywords should be placed strategically in the Title and Meta Description of the page. Search engines use the Title and Description as a summary of what the page is about, so placing keyword within those tags is always helpful. 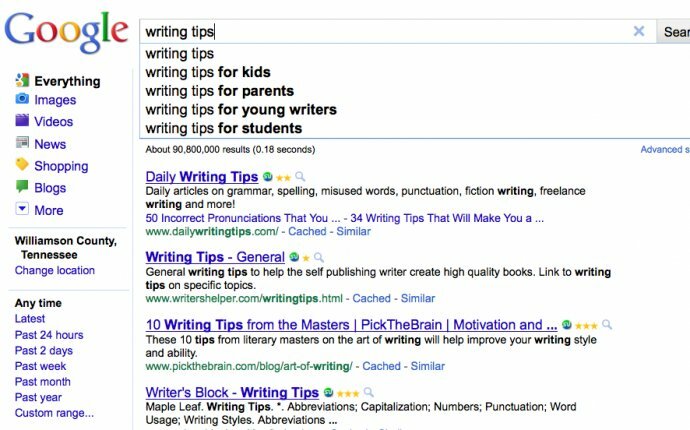 Keywords should also be used throughout the content of the page. This typically does not prove to be a difficult process if the keywords you are trying to optimize have been chosen correctly, as they already reflect the theme and intent of the page and will lend themselves to natural use in the text. Search engines generally give more weight to the first 200 words within a page. Therefore, it is very important to make sure that keywords are used appropriately near the top of the page and proportionally throughout the page. The Keyword Density Analyzer within the SEOToolset is an excellent SEO tool to help in visualizing the distribution of keywords throughout the page. It is also important to consider the use of keywords in headings and anchor text (link text) when you are trying to improve search engine ranking. Using SEO keywords appropriately within headings gives emphasis to the importance of those particular keywords to the theme of the page. Headings should be used as short descriptions (1-5 words) of the subject matter that follows, similarly to the way roman numerals are used in an outline. Incorporating keywords into these heading tags gives priority to these keywords in terms of their relevance. The same can be said for the use of keywords within anchor text. Having keywords within anchor text implies that there is a link to another area on your site or externally that provides even more information related to these keywords, serving to enhance the idea this keyword is important to the theme of the site. In addition to making sure that keywords are distributed well throughout the visible page content, they may also be incorporated into image alt attributes to reinforce the theme of the page. It is important that keywords used within alt text are truly relevant to the image and are kept to a length appropriate to the size of the image. In the SEO process of incorporating keywords into a page and a site, it is extremely important to remember that keywords can be overused and become detrimental to search engine ranking. Keyword stuffing in Meta Tags, headings, anchor text, alt attributes, or within the page content is an indicator of spam techniques. This practice is frowned upon by the search engines and can ultimately result in penalization. Use keywords only as they are truly relevant to the subject matter and in a manner that makes sense to the average user.